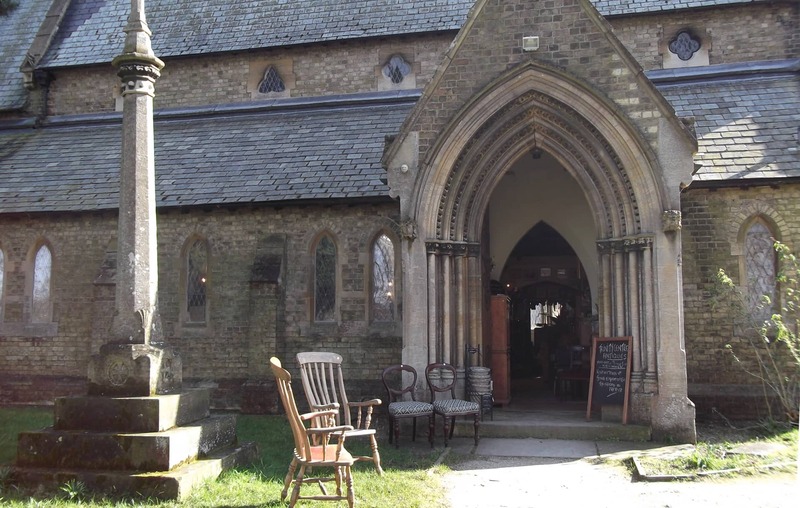 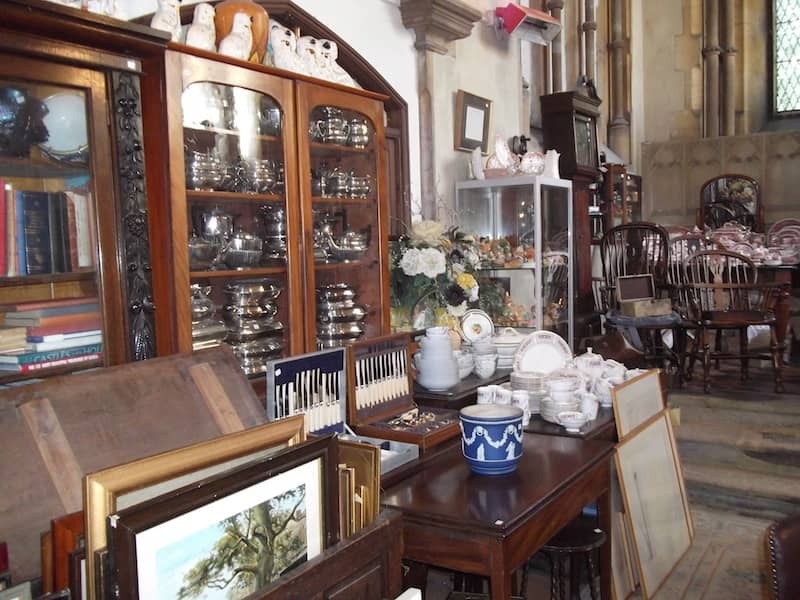 The Trinity Centre is an Antique, Collectable and Contemporary Centre set in its own grounds based in the former Holy Trinity Church on East Street, Horncastle. 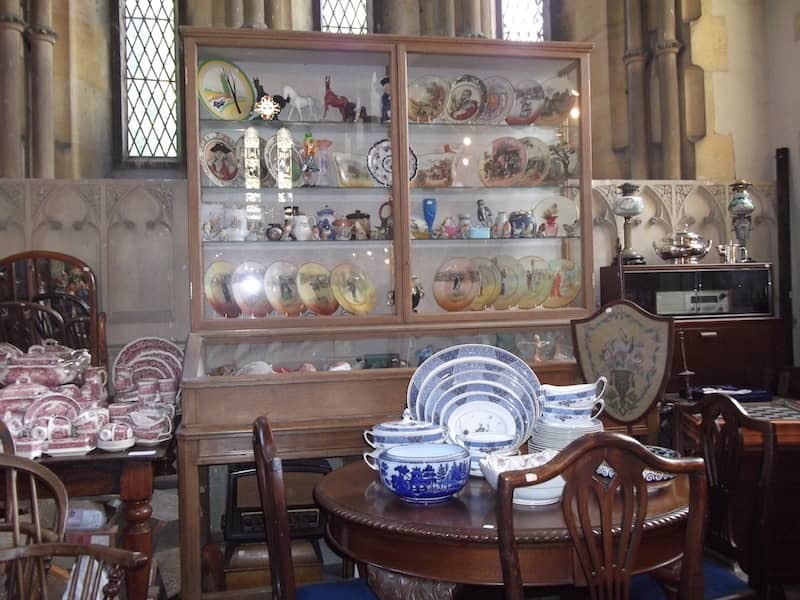 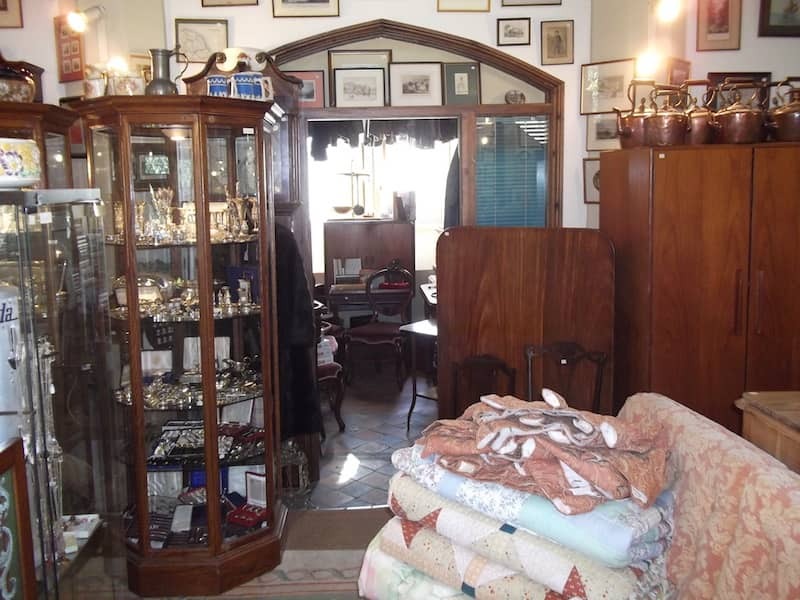 We carry a wide range of stock including furniture, china, linen, glassware, cutlery, jewellery etc. 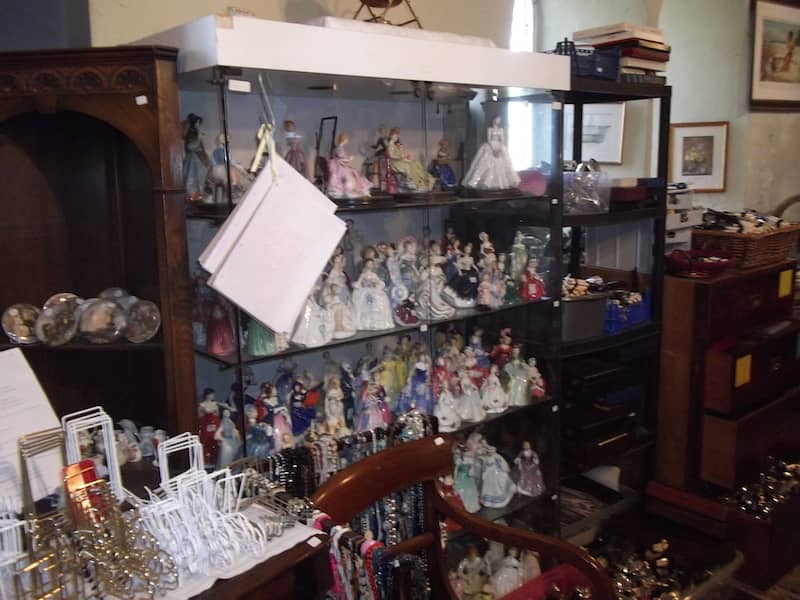 Manufacturers include Doulton, Beswick, Crown Derby, Coalport, Worcester, Swarovski, G Plan, Ercol, Walker and Hall etc.